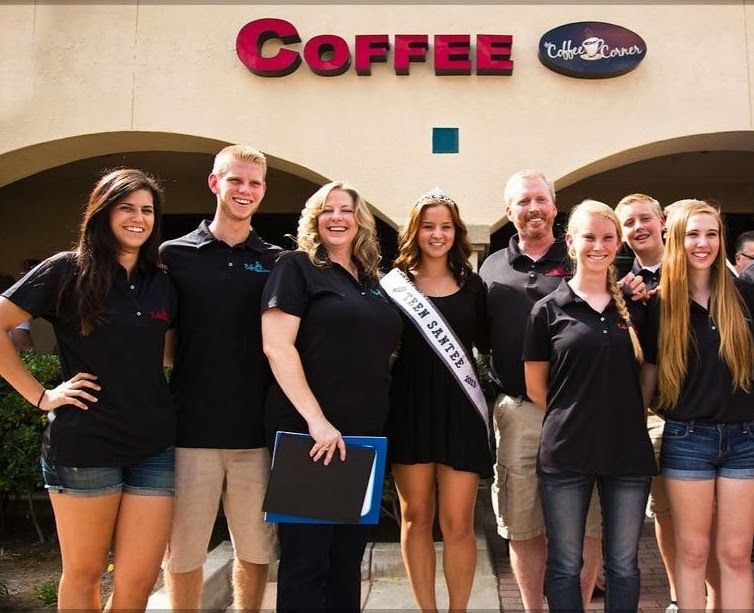 Santee Coffee Corner is now the title sponsor of SanDiegoRadio. 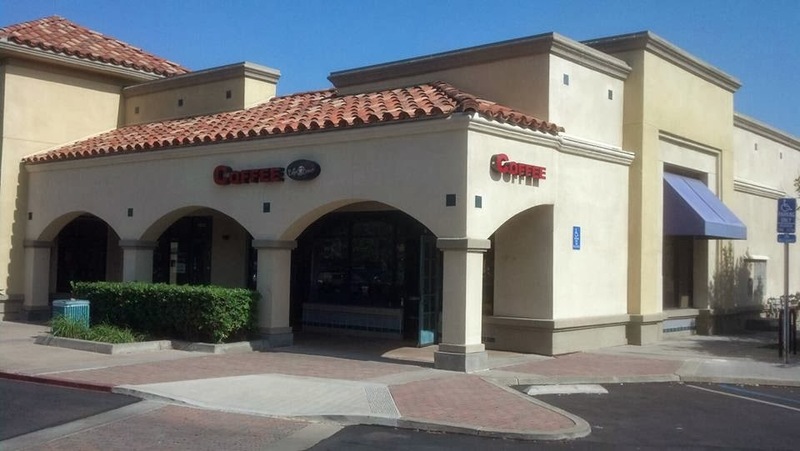 Santee Coffee Corner has two locations, the original at the intersection of Mast and Carlton Oaks next to Pathways Church. And the newest shop in the Santee Town Center between Home Depot and Chuze Fitness. Santee Coffee Corner is family-run by the Parks family, led by Duane and Susie. Kids Micah, Mikayla and Matthew are very much involved in the operation. The shop holds many events and are extremely community oriented. Please help this small business by dropping by. 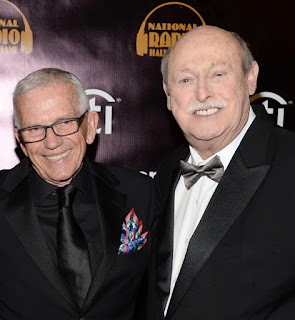 Tell them SanDiegoRadio Joe sent you! Thank you Duane and Susie! Best coffee place in Santee!! Ken Kramer's "About San Diego"